If you’re considering becoming a freelancer and you’re a woman, we’ve got some good news for you. Nature, it seems, has already given you a big helping hand. According to the freelancer’s association PCG, 38% of all UK freelancers are women (and 13% are mums). Given the current economic environment and challenges facing working mothers in employment, this doesn’t surprise us too much. 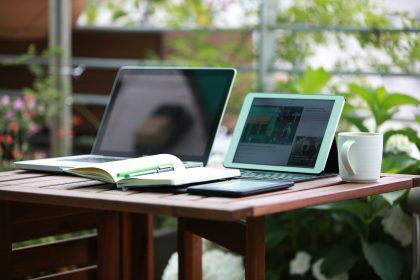 Freelancing is becoming an increasingly viable and popular career option for lots of different people. 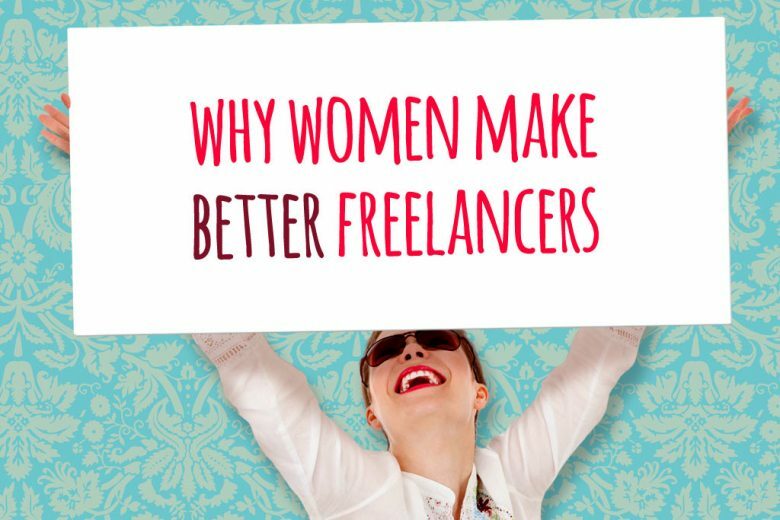 But we think there may be another reason so many women are drawn to freelancing – we’re naturally very good at it. If you think about the personal qualities freelancing requires, they perfectly suit stereotypically female traits. Don’t believe us? 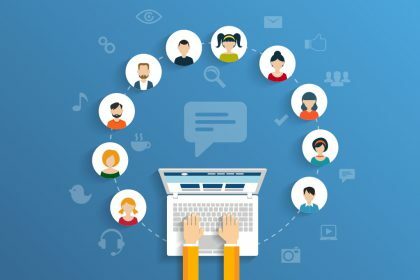 Read some of the qualities freelancers need to succeed and decide for yourself whether or not you think women may just have an unfair genetic advantage over men when it comes to freelancing. As a freelancer you need to juggle a number of different clients and projects, and switch nimbly back and forth between personal marketing, client management, delivering projects, admin and finance. And as we’re often reminded, men just aren’t hard wired for multi-tasking. While women can more easily switch seamlessly between different jobs, men function much better when they’re focusing on one complex task. Which naturally gives women an instant advantage when working as a busy freelancer with several projects on the go at any one time. When you’re employed, you can hide away in your office and just get on with the work at hand. But as a freelancer you need to get on with people. You need to woo potential clients and convince them you’re the best man or woman for their job. You need to understand what they want from you, and sell your ideas in if necessary. You also need to manage any disagreements, ensure that you’re paid fairly for the work you’ve done, and secure more work from clients in future. All of which require pretty robust communication skills. And luckily for women, studies show that we may be better at communicating. Researchers at the University of Manchester apparently discovered that men actually use more words than women over the course of the day, but their weaker communication skills mean that those words are less genuine and effective. As good as you may be at what you do, there comes a time when every freelancer will need to ask for help. 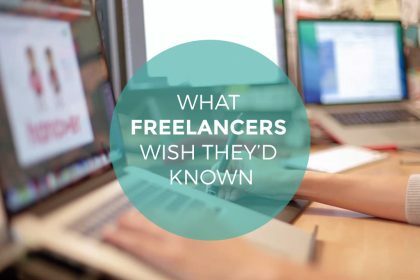 From picking the brains of other freelancers to ascertain the best place to find work, to getting invaluable financial advice from an accountant, we can all benefit considerably from acknowledging gaps in our experience and turning to someone with superior knowledge. And yet again, women are traditionally much more comfortable asking for help than men. In fact, our willingness to admit ignorance and ask for help has been famously cited as one of the reasons why women are apparently smarter about money than men, and often considered to make better financial traders. And if it makes us more savvy on the trading floor, it’s got to put us ahead in the freelance stakes. As a freelancer, your clients depend on you to take problems away from them. They just want to brief you with the job at hand and forget about it, confident that you will come up with the perfect solution. And guess what? Once more nature has given us ladies an advantage over men when it comes to problem-solving. As a result, women are often better at planning ahead, visualising a number of different solutions and spending more time processing problems and coming up with ideas – all of which means that, in theory at least, we should be better at solving the problems of our freelance clients, and presenting them with a wider range of solutions. Okay, we recognise that this headline may be a bit controversial! But when you’re comfortably employed, you can afford to make a silly mistake every so often. Your manager knows you work hard and deliver excellent results, so if you occasionally say something silly or play a joke in work time they’re usually prepared to overlook it. Freelance clients however, aren’t quite as forgiving. They expect you to work diligently and maturely on their project – after all your time is their money. They also may not share your sense of humour, and a badly timed or aimed joke may sour an otherwise happy and prosperous relationship. And a recent study has revealed that women grow up earlier than men. In fact, women are deemed to mature at the age of 32, while men wait another 11 years until they’re 43 – potentially giving women a distinctly unfair advantage when keeping a demanding freelance client happy. Of course if you’re a man, this may seem a bit one-sided. And to an extent it is. Admittedly we have gone out of our way to find things that science, pyschology and experience says women generally do better. But what it does show is that women are naturally inclined towards the freelance world. So if you’re unsure about breaking into what you think is a male preserve, if you don’t think you’ve got what it takes to make it as a freelancer, we hope this helps convince you that it’s worth giving freelance a go – and that you can make a real success of it. 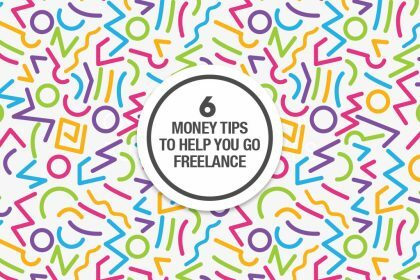 So if you’ve been thinking about going freelance for some time, but not had the courage to make the leap yet, maybe it’s time to throw caution to the wind and do it. After all, you could almost say you were born to do it. Need some help to launch or manage your freelance career? You’ll find plenty of good advice here.